Sitio de Calahonda is a small popular tourist resort located along the coastal road from Marbella to Fuengirola. Calahonda is full of British and German tourists seeking excellent beaches, golf courses and active holidays. 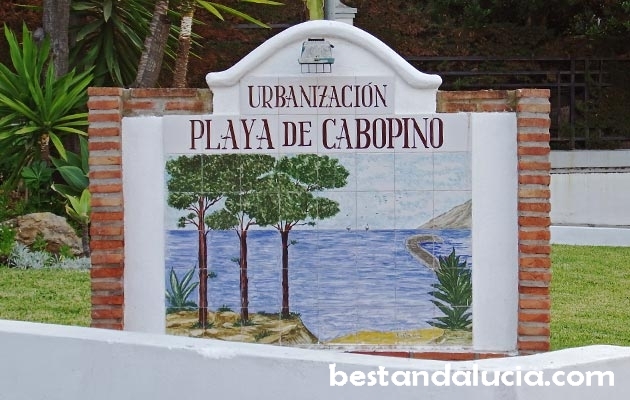 The quiet Puerto Cabopino is a popular attraction in Sitio de Calahonda. It’s one of the most beautiful marinas on Costa del Sol. The nearby blue flag sandy Cabopino beach is one the most picturesque beaches on Costa del Sol. It’s a perfect family beach with many waterfront restaurants. Tennis courts, squash courts, padel courts, lawn bowls, swimming pools. Calahonda is also an ideal destination for active holidays as well. Within a short distance from the resort there are some great golf courses including Miraflores Golf Club, Calanova Golf Club,or Club del Golf el Chaparral. 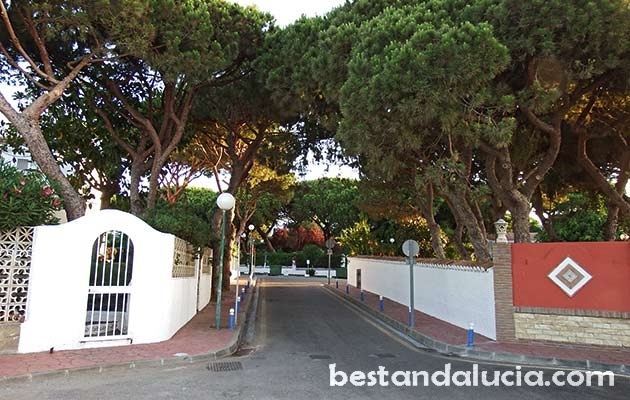 Sitio de Calahonda is full of pine trees which add to the town’s charm and provide plenty of shade on sunny days. Calahonda – nearest destinations: Marbella, Fuengirola.